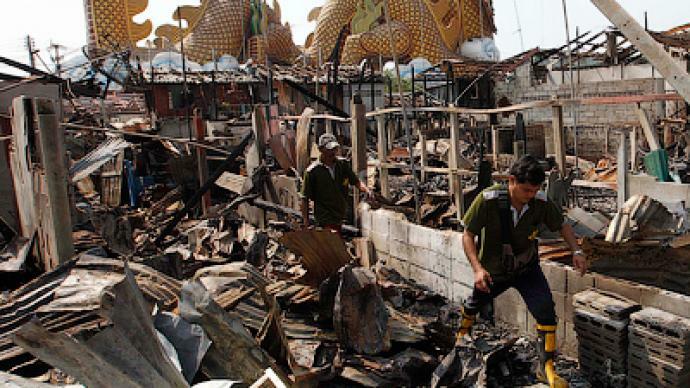 A Chinese New Year celebration in Thailand turned into a tragedy as festive fireworks sparked a blaze. 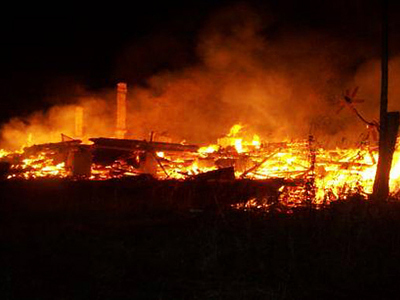 Four people died and almost 90 were injured, while more than 100 homes burnt down. ­Authorities believe that flames from a faulty firework set off a pile of unused rockets at the display in the town of Suphan Buri, about 100 kilometers northwest of Bangkok. Deputy Prime Minister Chumpol Silpa-archa and his brother, former Prime Minister Banharn Silpa-archa attended the New Year celebration. The four people killed by the explosion and blaze were three organizers and a female spectator, who died of her injuries early Wednesday, according to a local government official. Authorities set up tents on Tuesday night to house people evacuated from the area. Thailand has a large ethnic Chinese population, and the advent of the Year of the Dragon has been widely celebrated across the country.